Blue Flower Arts is a literary speaker’s agency, a personal, hands-on company founded by Alison Granucci, dedicated to the beauty of words. Poetry and literature are living arts, ones that inspire, educate, entertain, and nourish. As human beings, we live by story; at Blue Flower Arts, we abide by the communion of writer and reader. We present authors across the globe to bring literature to life as they read their work aloud and speak across disciplines on all manner of essential topics. The human voice and the elegant expression of language—with the receptive ear—help to foster community, empathy, attention, and give us a widening vision of our humanity in this very individualized world. Each poem, each story is an illumination of the soul. 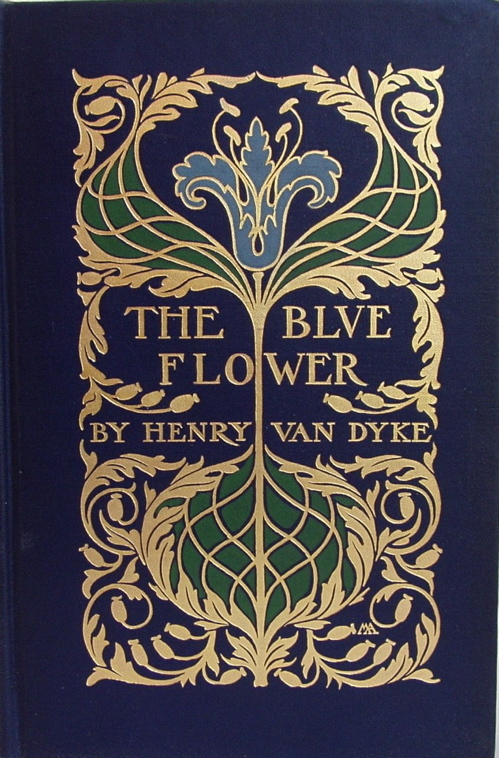 Our mission is advocating for poetry and literature; our dedication is to the beauty of words; our vehicle is the grace of our poets, writers and speakers, all of whom hold in their creative work a sense of yearning for that which is unattainable yet necessary to the richness and meaningfulness of existence—our very own votaries of the Blue Flower. Come join us. Visit our booking page for more specific information. Contact us to learn more about how we can work together. 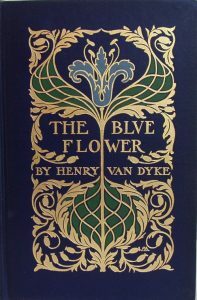 The design of our logo is a nod to the first important woman book designer in America, Margaret Neilson Armstrong (1867–1944) who created unique book covers, including the illustrated cover of the Henry van Dyke book, The Blue Flower. She was a designer with a sensitive eye and a great skill to whom we owe a debt of gratitude. Alison Granucci, President & Owner has years of experience in programming and producing events, from large conferences and intimate retreats to a concert at the legendary Apollo Theater in Harlem. She understands all sides of creating a successful and special event, whether a reading, keynote, workshop, or performance. With a strong aesthetic sensibility and a fresh approach to the definition of agent, she is devoted to fostering literature and the arts in this country. Anya Backlund, Vice President & Speakers Representative is a writer and editor who has built her career around supporting artists. She joined Blue Flower Arts in 2014 with over 5 years of experience in non-profit arts administration and events management, and a background coordinating college writing programs. 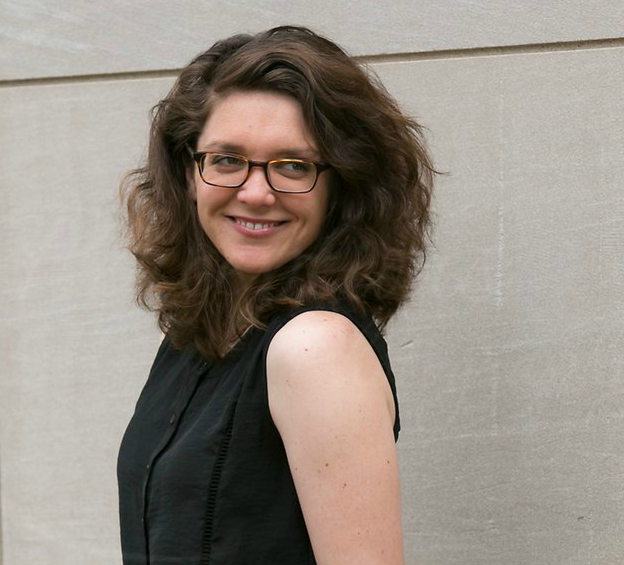 She loves connecting authors and audiences, and seeing people come together to celebrate the beauty of language. In the past, Anya has managed a permaculture farm in rural Georgia, studied Buddhism in the mountains of northern Thailand, and facilitated clean water projects in Bangladesh. She now lives in Saint Paul, Minnesota with her entomologist partner and their three pet beetles. Barbara Fenig, Speakers Representative most recently served as the Director of Arts & Culture at the Tucson Jewish Community Center. 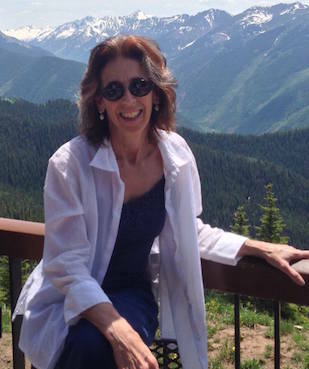 She has an MFA in Fiction from Columbia University and is pursuing her MSW degree at the University of Pennsylvania. Fenig worked with Dr. bell hooks to launch the bell hooks Institute in Berea, Kentucky and has shaped her career path around the arts in various capacities at Columbia University, Wesleyan University, and the Blanton Museum of Art in Austin, Texas. She lives in Philadelphia with her husband, Patrick and their cat, Billie. Ana Paula Simoes, Assistant To The President & Speakers Representative is a Brazilian writer, translator, editor and curator based in Brooklyn, NY. 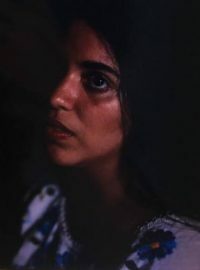 Her work can be found or is forthcoming at PEN Poetry Series, Asymptote, ambit magazine, Brooklyn Rail, and The Heart of a Stranger: An Anthology of Exile Literature (Pushkin Press, 2019). She is a member of Belladonna* Collaborative, and has edited two full-length books: Uljana Wolf’s Subsisters (translated from the German by Sophie Seita) and Celina Su’s Landia. During her stint as Curator for the Chaplet Series, she also commissioned and edited short-form work from Etel Adnan, Abdellah Taïa, Simone White, Fred Moten, Myung Mi Kim, Aracelis Girmay amongst others. Before joining Blue Flower, she spent her time organizing events all over NYC, including Pioneer Works, Brooklyn Public Library, Abrons Arts Center, amongst other venues. Shannon Hearn, Contracts & Website Administrator is currently an MFA candidate at Queens College for Poetry. She joined Blue Flower Arts in 2016 after interning with the Sunken Garden Poetry Festival for two years. In addition to her work with Blue Flower, she works as the author assistant to poet and memoirist Richard Blanco. Her own writing has appeared or is forthcoming with 3:AM Magazine, Big Lucks, cream city review, Juked, Heavy Feather Review, and others. Linda Banks Molina, Office Administrator joins Blue Flower Arts with extensive years of experience in healthcare advertising as a Human Resources Professional. 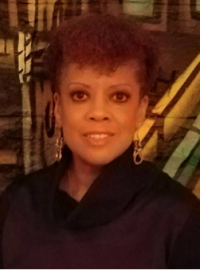 In addition to her HR experience, Linda spends most of her time in community service, feeding the homeless, and being the lead choreographer for praise dance teams (ages 5 to 78). Linda is also a health fitness instructor for adults and works for Dutchess County Board of Elections as an Election Inspector during the primary and general elections. Linda currently resides in Poughkeepsie, NY.